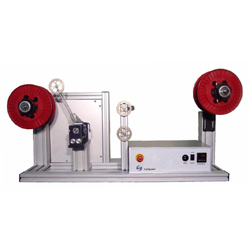 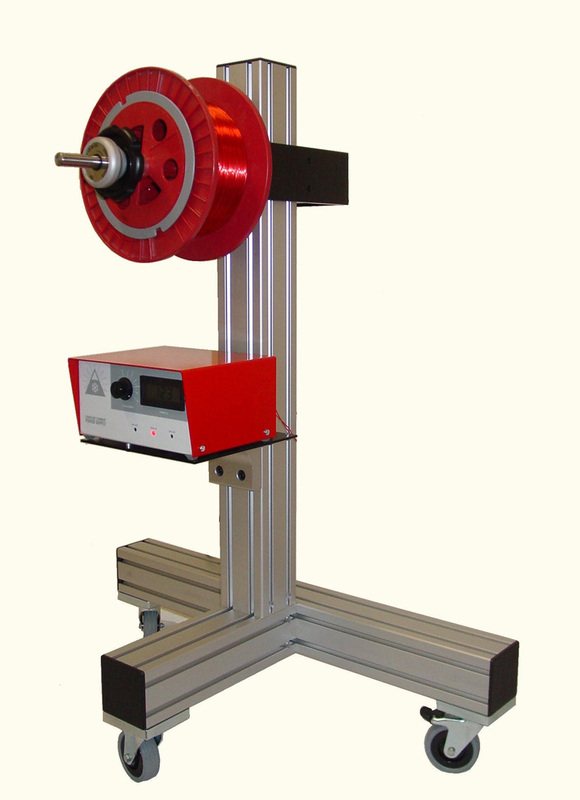 Showmark got its start building respooling machines for the optical fiber industry. 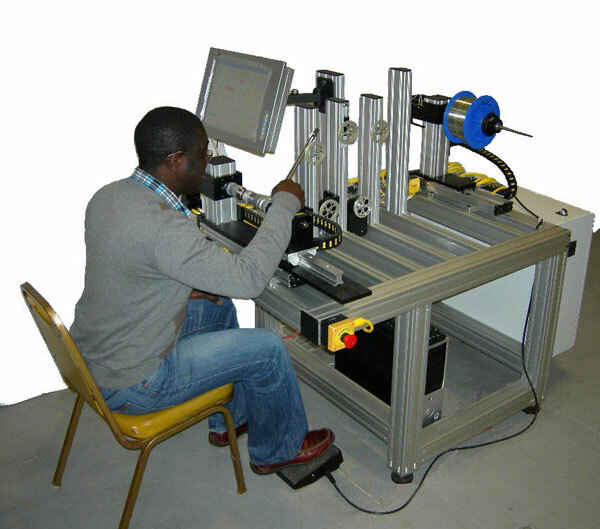 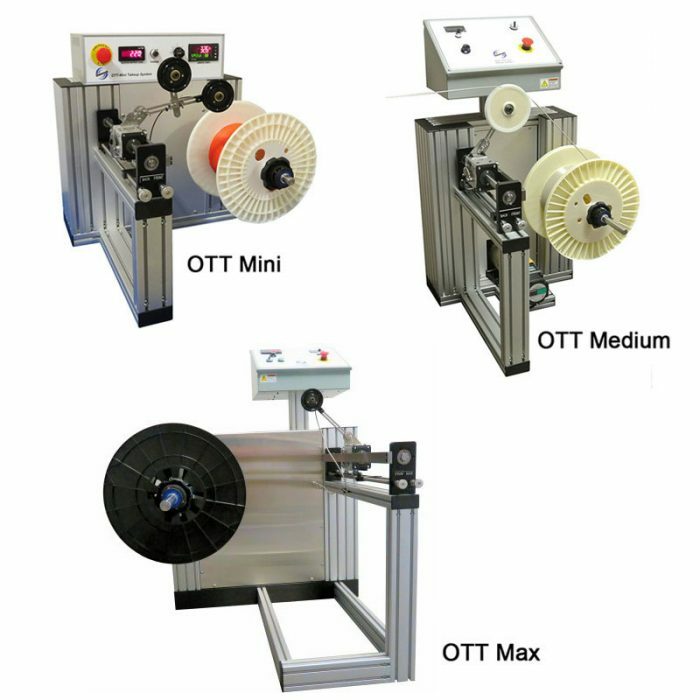 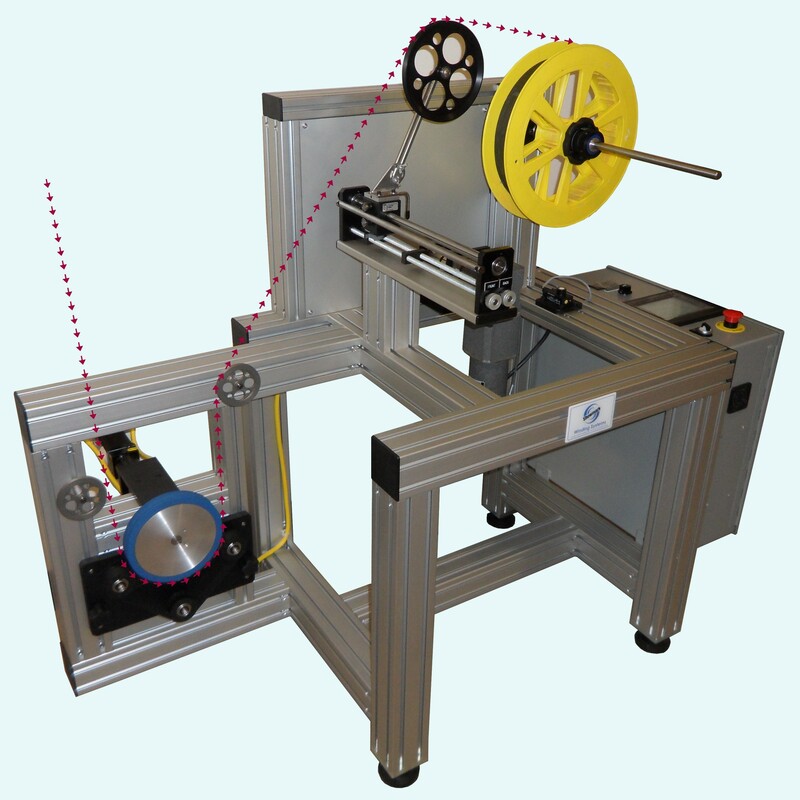 We now offer machines meeting the needs in several key areas of optical fiber manufacturing and post production work. 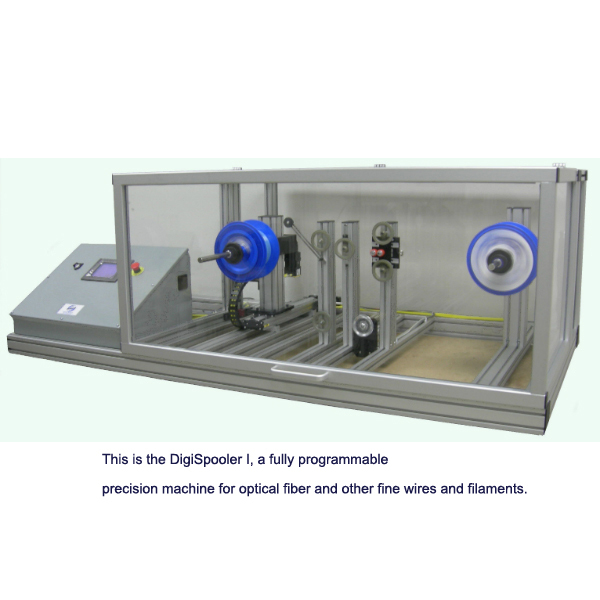 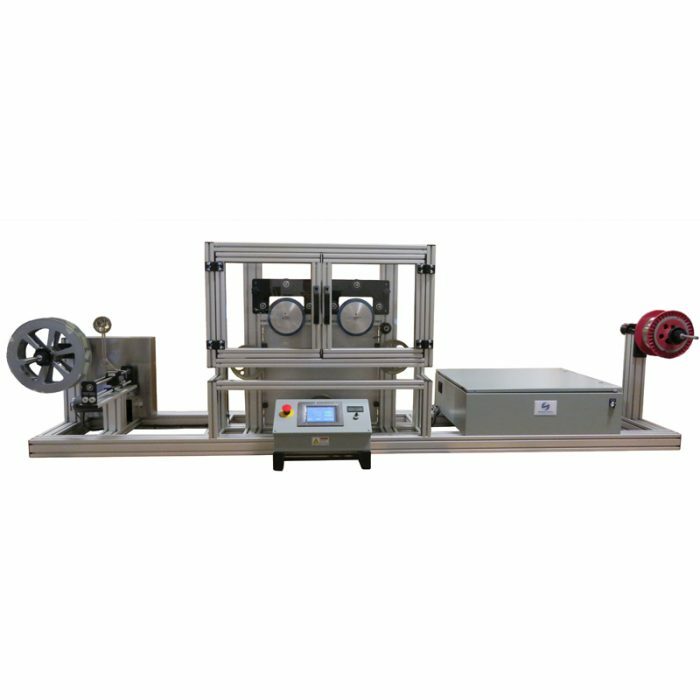 For fiber production we provide: Draw Tower Take-ups, Proof Testers, and Respoolers. 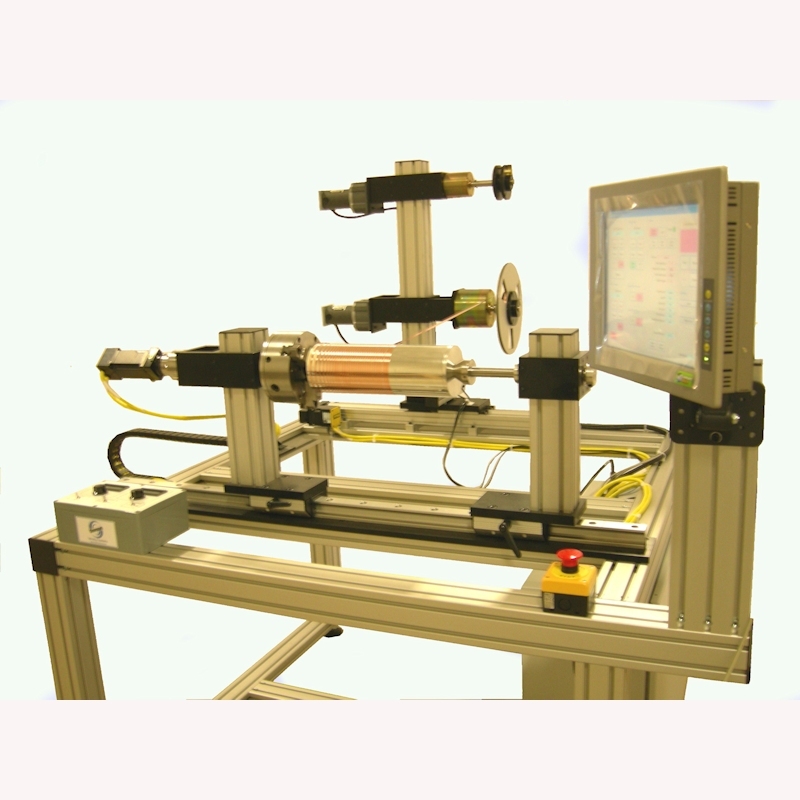 For post production we provide solutions for manufacturing EDFA’s, Fiber Delay Coils, Fiber Piezo Coils, Down-Hole Oil Sensors, and other custom solutions.